Hello, I’m Tracy and I’m the owner of Allgoods of Ely. Both my grandmother and mother were shopkeepers and, looking back, I’ve always wanted to run a shop – I guess it must be in the genes. I took my time in realising this though and trained as a chemist, got married, had kids and commuted every day from Ely to Cambridge for work. But the idea of running my own business and improving my work/life balance finally got too much to ignore and after much research and planning, we decided to go for it and start Allgoods of Ely. I’m usually the one behind the counter at Allgoods, ably assisted by Marion (who also happens to be my Mum) and Pennie with occasional help from Lee, Matthew, Daniel, Chloe and Trudy. I’m a member of the Guild of Fine Food and hold diplomas in Cheese and Charcuterie from the same organisation. I’m also part of the judging team at the annual Great Taste Awards. I love cooking and entertaining and now I run a deli stocking the foods I love to cook with and eat – what could be better? And the work/life balance – well, that a work in progress! 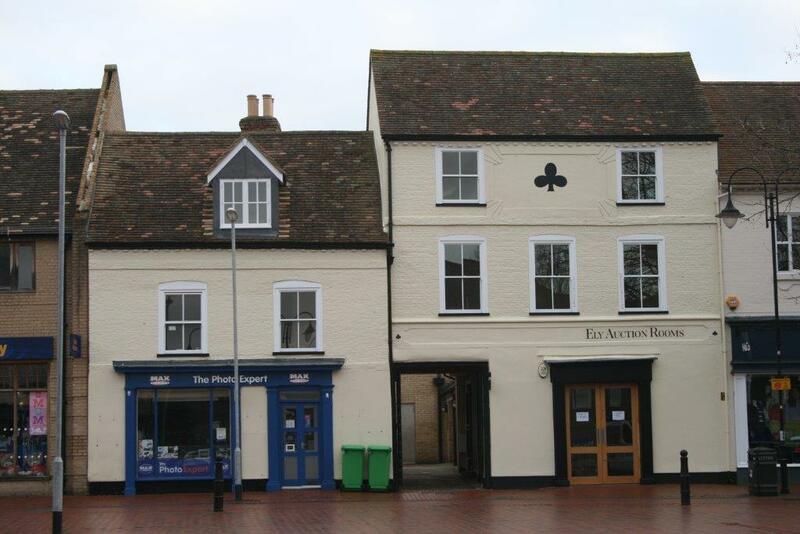 We have a beautiful Grade II listed former coach house on the Market Square in Ely. The building started life in 1600 as the Club Hotel and continued as a hotel/pub until 1975. Later it became a haberdashery shop and Morlands Auction Rooms. Following extensive renovation by the owners in 2013, we were delighted to get the lease to this wonderful building in February 2014.